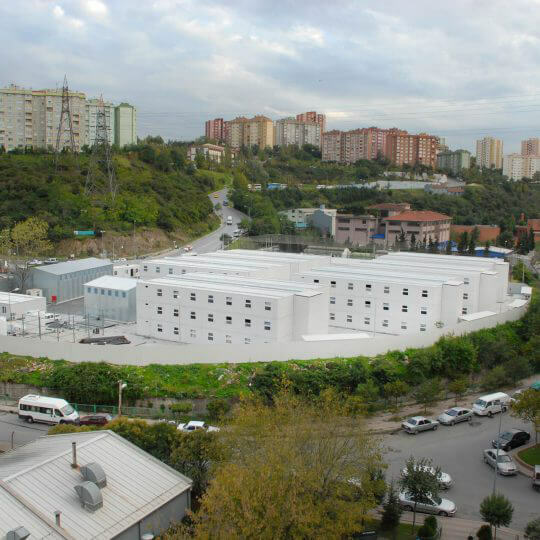 Turkey’s one of the leading companies in prefabric structure business, Prefabrik Yapı A.Ş. 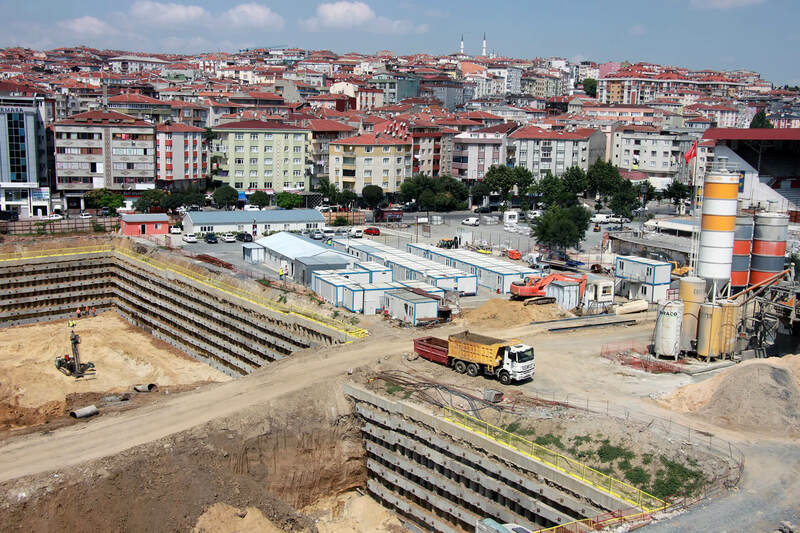 ; produces long-life structures at international standards, drawing on its high innovation power and superior technology infrastructure. 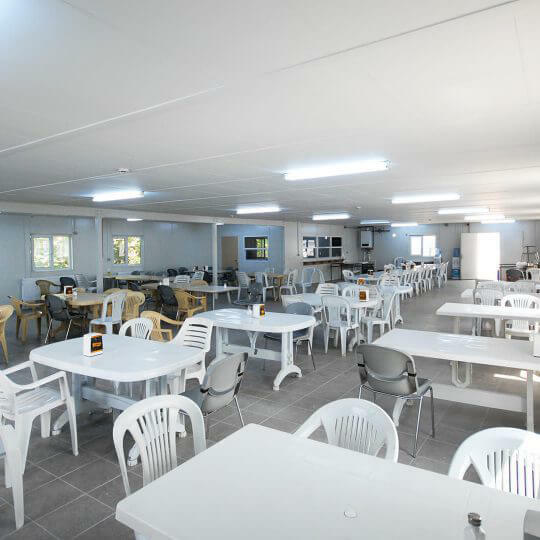 Steel construction structures, light modular structures and containers which have versatile use and enable us to organize life spaces in a practical manner offer solutions that ease our lives. 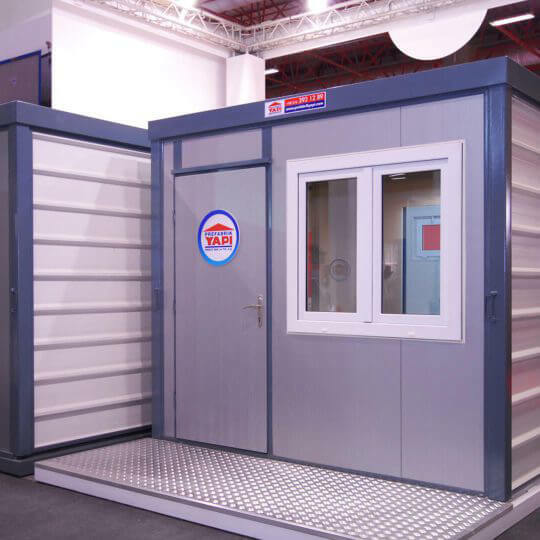 Construction Container solutions which enable us to build functional life spaces thanks to its easy assembly, can be used for various purposes. 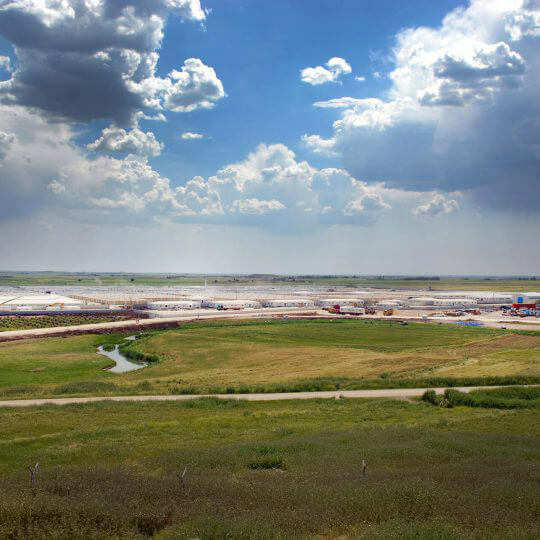 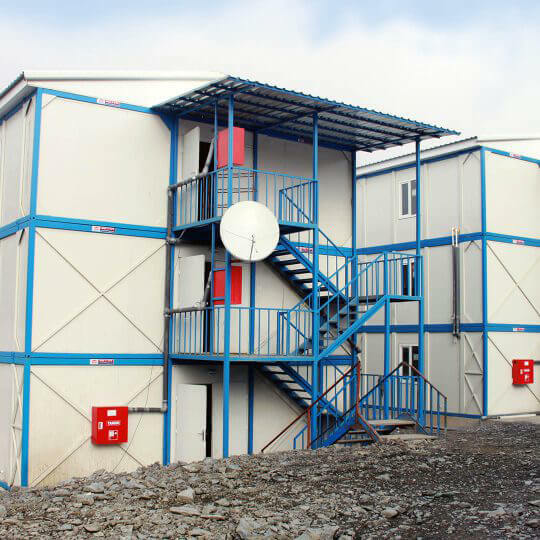 What are the Advantages of Construction Containers? 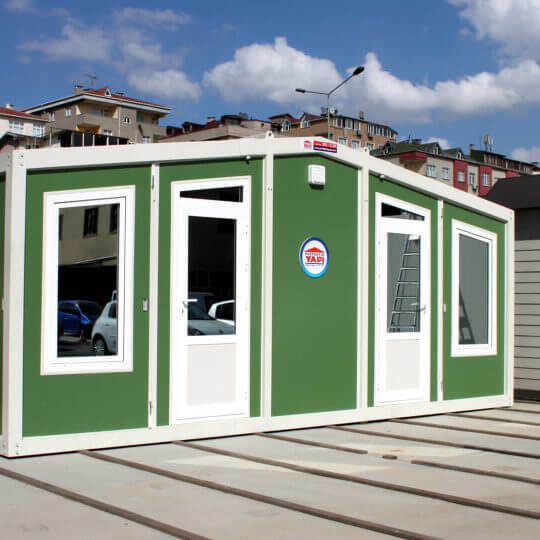 Quick installation and ease of transportation are some of the main advantages of construction containers. 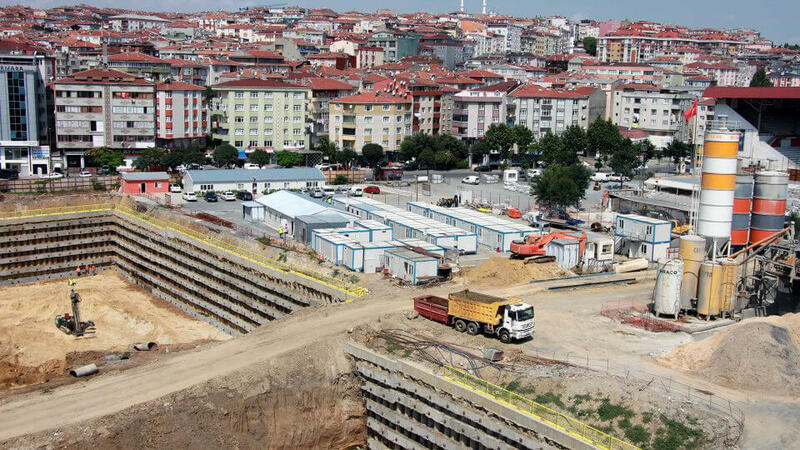 Container models can be lifted and moved to different locations at work site using a crane. 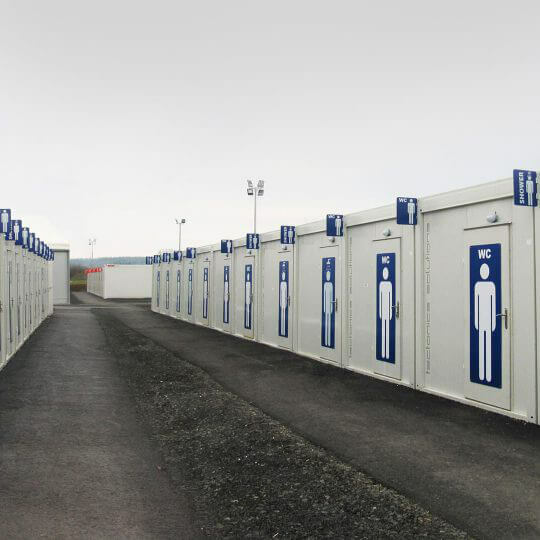 Construction containers prepared according to customer requests are completely produced at the factory ready for use and shipped directly to the work site. 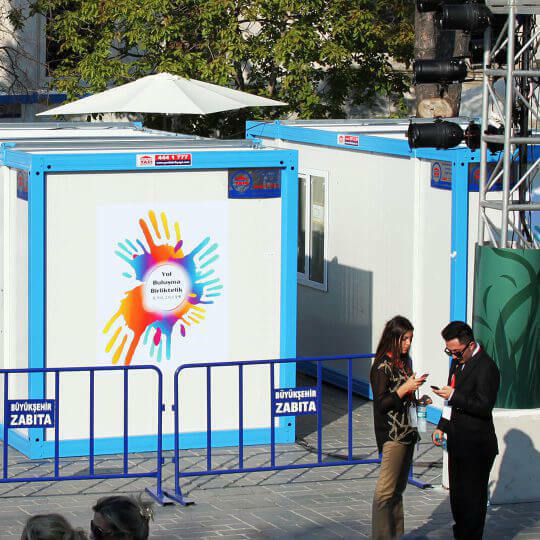 Containers which are assembled in hours enable functional, versatile, comfortable and safe life spaces. 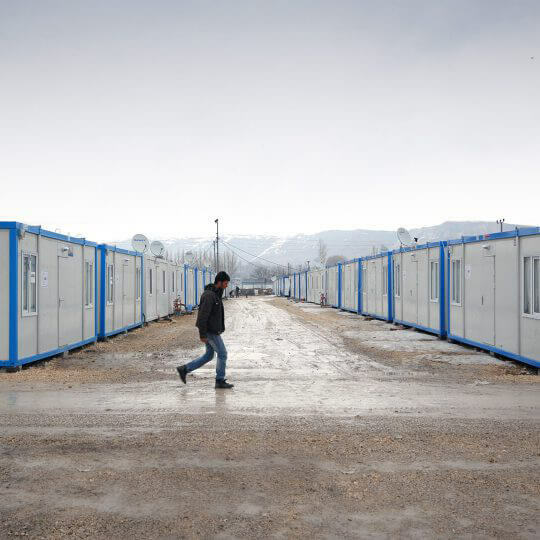 What are the Areas of Use for Construction Containers? 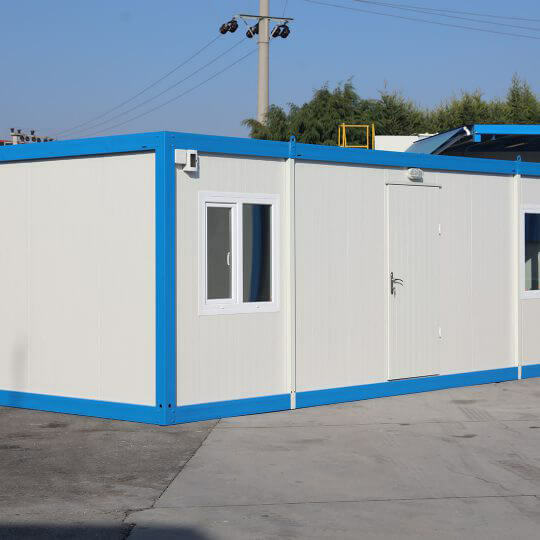 Construction containers designed as monoblock or combination container are often prefereed to build functional life spaces at work sites of medium and large scale projects such as construction, tunnel, bridge, shopping mall, airport, road, collective housing. 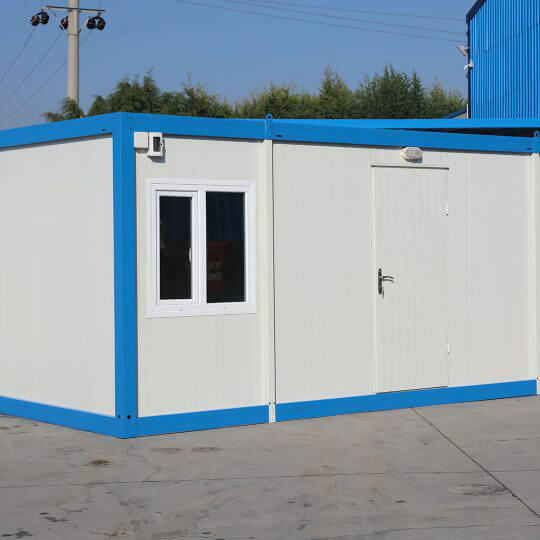 Standard construction containers produced at 14.4 square meter and 21 square meter sizes can be partitioned or combined with monoblock containers to create larger spaces if required. 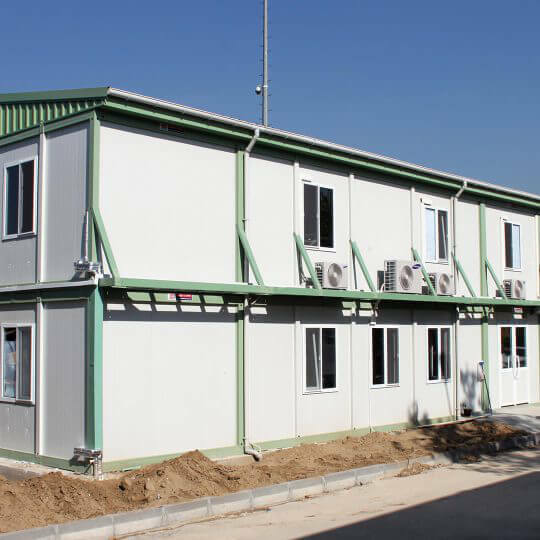 Containers can be used indoor life spaces, office, material storage, watch-guard cabins, toilet, bathroom, laundry, dorm and canteen when equipped with necessary furnishings. 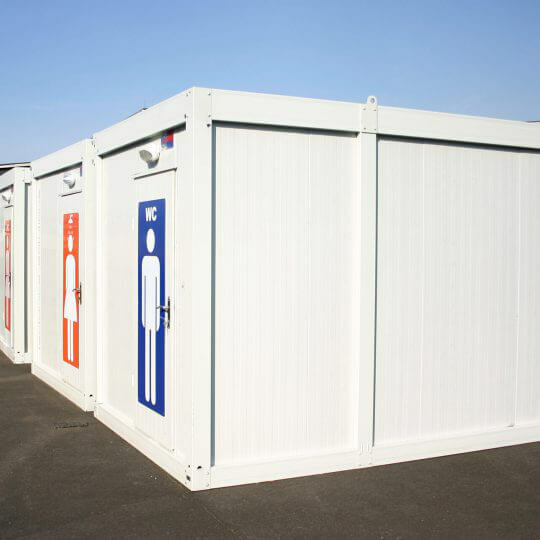 What Kind of Furnishings Can be Added Into Construction Containers? 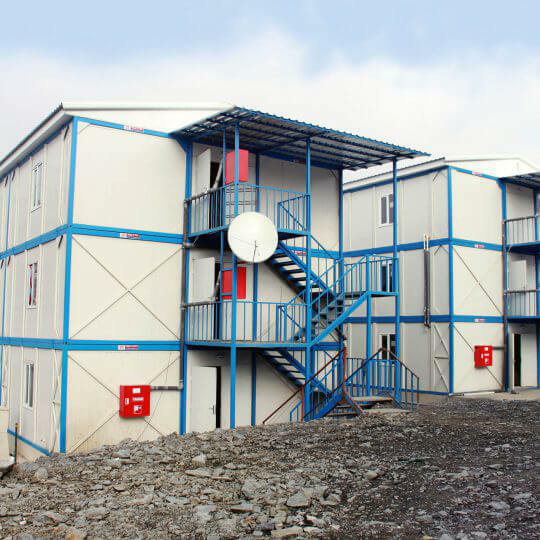 Various comfort furnishings and features can be easily added into construction containers. 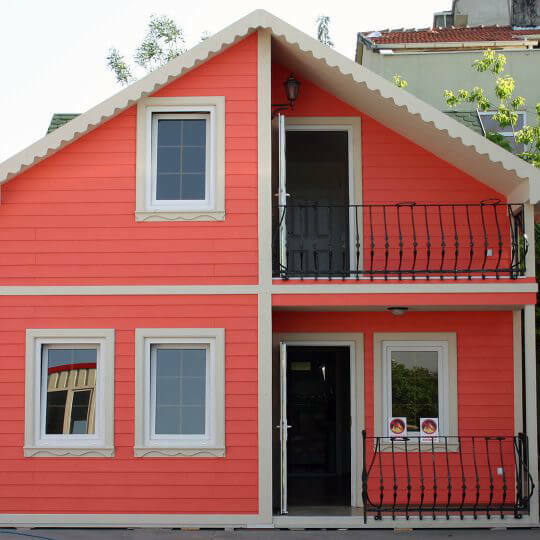 Shower, WC, electric installations, air conditioner, hardwood floor, home style wall panels, solar power, steel door, window, floor insulation and similar furnishings can be easily added to the containers. 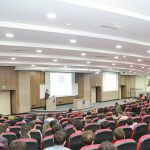 Additionally, color, plan, design and size options can be offered for the users. 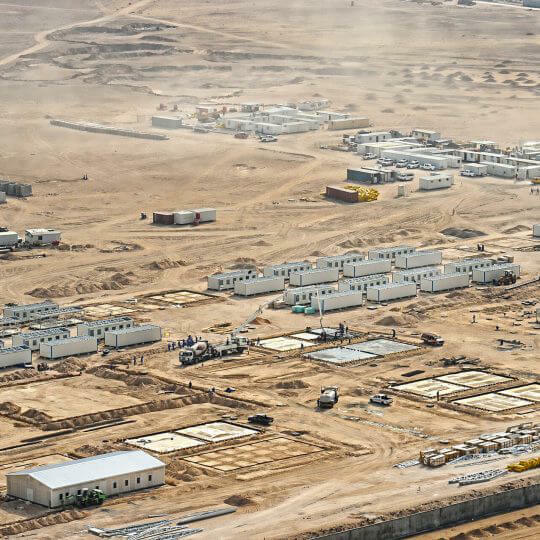 You may fill out information sheet provided in contact section or call our call center at 444 1 777 for detailed information about construction container models the meet your expectations and requirements as well as products, prices, transportation, installation and technical aspects.